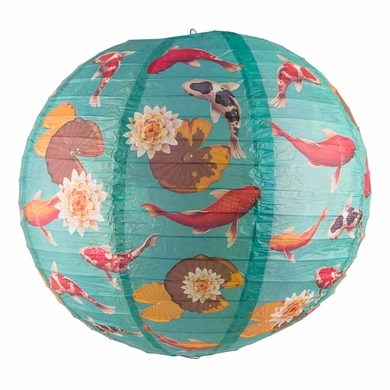 14" Japanese Koi Fish Patterned Paper Lantern On Sale Now from AsianImportStore. 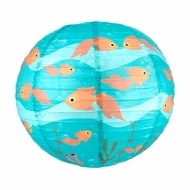 Our new Japanese Koi fish pond print Paper Lanterns are adorned with colorful koi which represent the strength and overcoming adversity. These new artisan Japanese lanterns are a great alternative to solid color paper lanterns and are designed to show off the unique style your guests love about you! 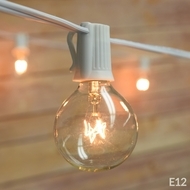 Able to be hung anywhere, these hanging decorations are a beautiful and fun way to dress up any Wedding Reception, Birthday Party, Baby Shower or any Special Event space. 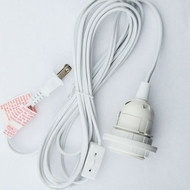 Paper Lanterns can be hung on our outdoor Commercial String Lights , Lamp Cord Kits , C7 and C9 Globe String Lights and matched to Holiday or Table Decor. We also provide Custom Printed and Personalized Paper Lanterns.